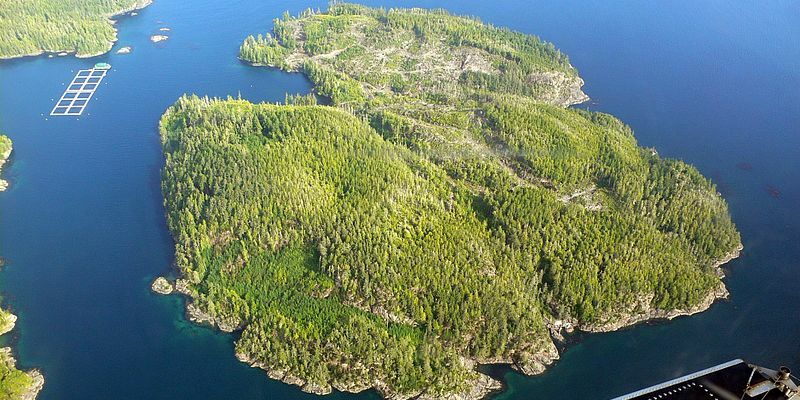 The islands off the west coast of Canada and the United States have become even more popular because of demand from the Far East, particularly Japan, Hong Kong and China. These islands usually sell quickly and prices are rising fast. 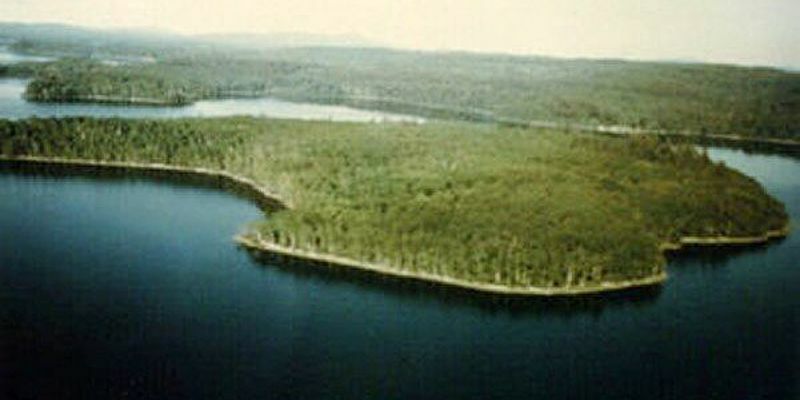 Islands sell from CAD 350,000 to over CAD 20 million, with the majority of sales taking place at CAD 800,000 – 2,500,000. 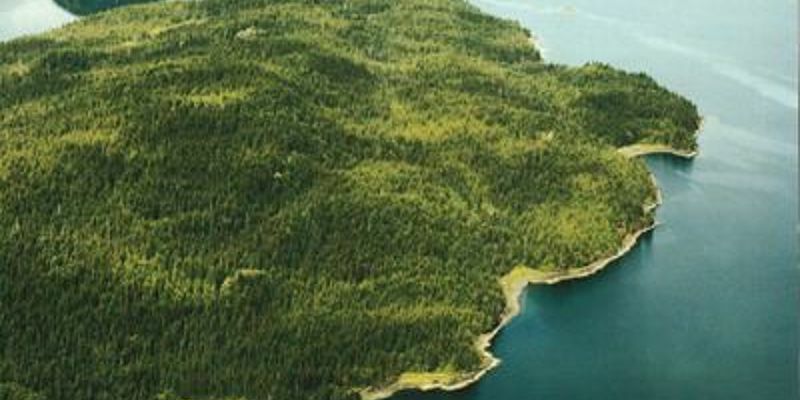 The islands of Canada's British Columbia and the State of Washington are very attractive. They are often mountainous, covered with lush vegetation, and enjoy a moderate climate. The Rocky Mountains are not far away, offering both winter sports and summer walking. California, although much warmer, has very few coastal islands in private ownership and only a few islands are available in lakes and rivers.